Mind Power for the 21st Century by John Kehoe shares ideas and concepts that I believe everyone should learn, understand and practice. We truly posses the potential to have an enormous amount of influence in our lives by leveraging our mind however we seldom take the time and energy to learn the techniques and put them into practice. Visualize with clarity the things you seek in your life. 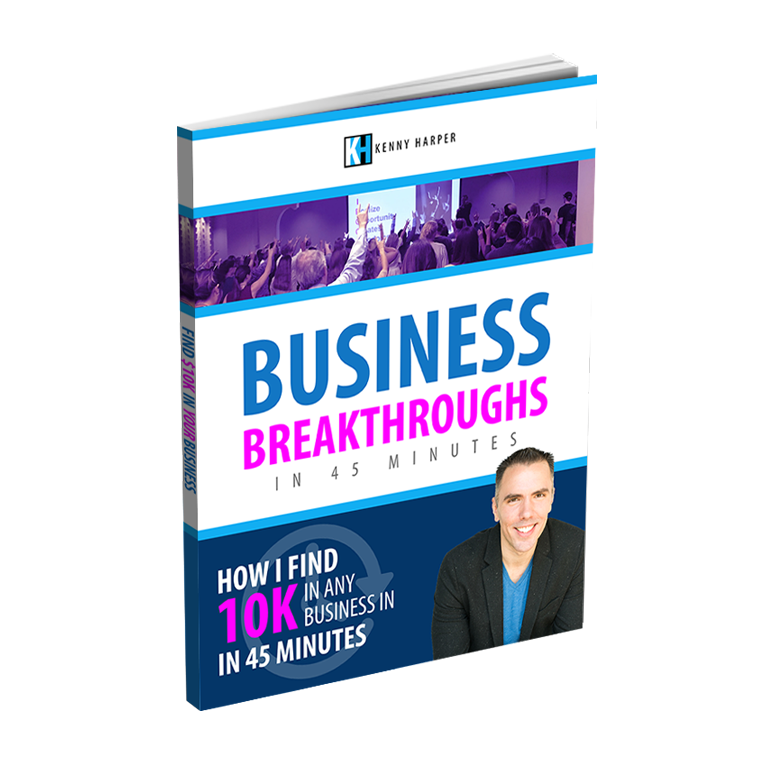 This can help program your brain and activate the law of attraction to bring forward the opportunities and actions in your life to fulfill your vision. This technique requires you to feel the emotions that you would feel if you obtained or accomplished the items that you seek. Feeling these emotions with intensity has a magical effect. This can be challenging to do but with practice you can increase your ability to do it. Reading positive affirmations is programming your subconscious. Your subconscious tends to believe whatever you feed it good or bad. Purposefully feeding it with positive programming helps to drown out self doubt or limiting beliefs that can hinder your efforts. We all have had accomplishments in our lives. The fact that you are reading this proves you learned how to read at some point. That was an accomplishment. Unfortunately we have the tendency to let the power of our accomplishments be short lived. There is a lot of power in them if you acknowledge them and celebrate them. Your reality is whatever you believe it to be. It’s kind of a paradox but it’s true. If you believe something then that’s what it is in your reality. You can Imprint positive believes and powerful thoughts by concentrating and focusing on them with repetition and faith. It has been scientifically proven that having the same thought over and over creates new patterns in the brain that change the way we think and believe. Take the energy to wire your brain for success and reap the rewards. Pick up your copy of Mind Power today and start putting it into action. Being a master of Mind Power does take time and energy. Take it from me, you can’t just read it or know it you must practice it to feel it’s effects. 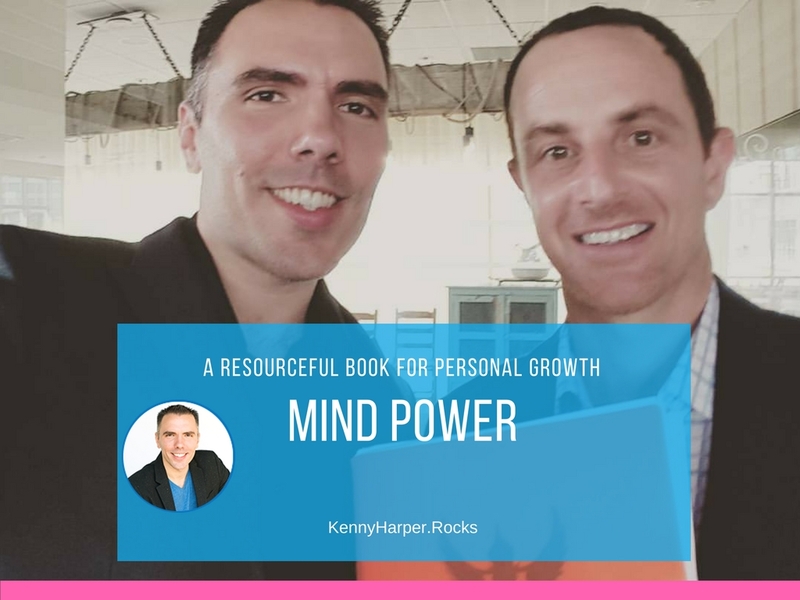 Get My Copy of Mind Power! Tap Into The FULL Power of Your Mind! 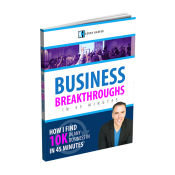 What Mind Power Strategies Do You Leverage?